Many couples choose to solemnise their marriage vows in a church. If you want a very traditional wedding then a church wedding is a very good option for you. Traditional hymns and familiar vows, a veil and train won’t look out of place. 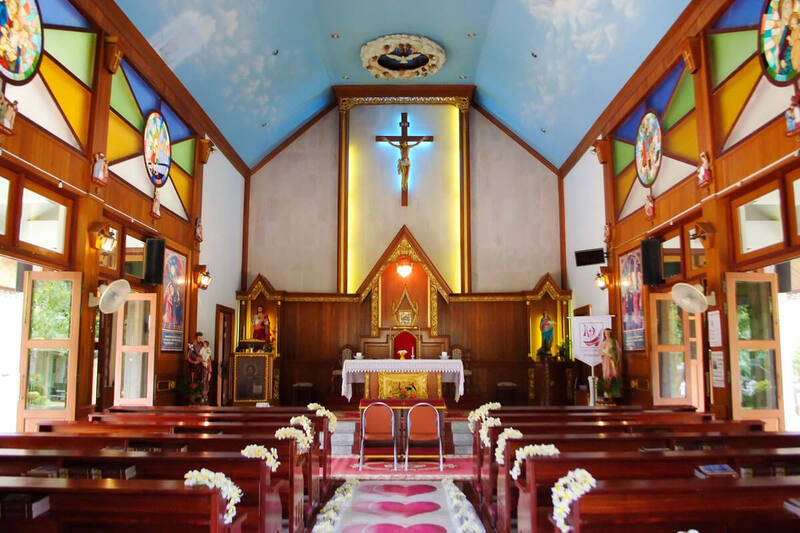 Short Description: Many couples choose to solemnise their marriage vows in a church. If you want a very traditional wedding then a church wedding is a very good option for you. Traditional hymns and familiar vows, a veil and train won't look out of place.